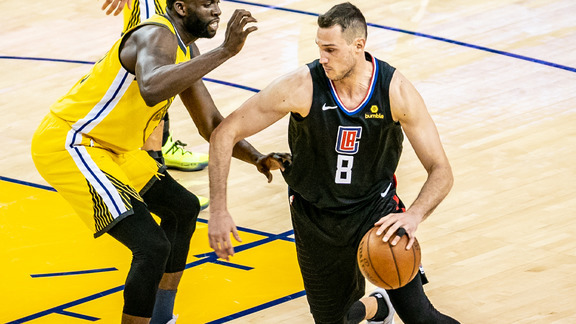 Despite setbacks this season, the Clippers remain competitive in the Western Conference playoff race because of their young and talented core. 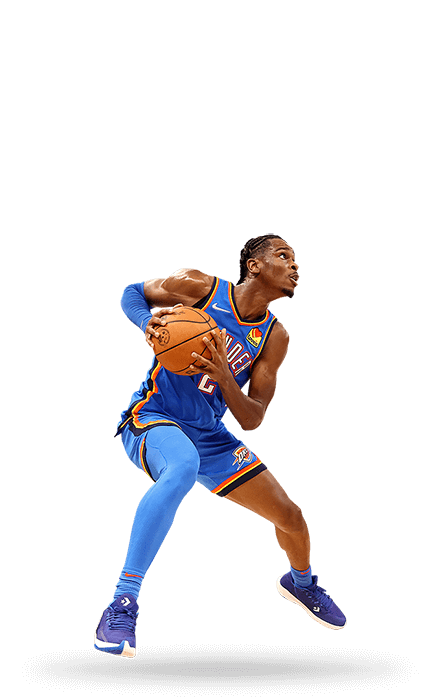 We all have someone who makes us stronger. 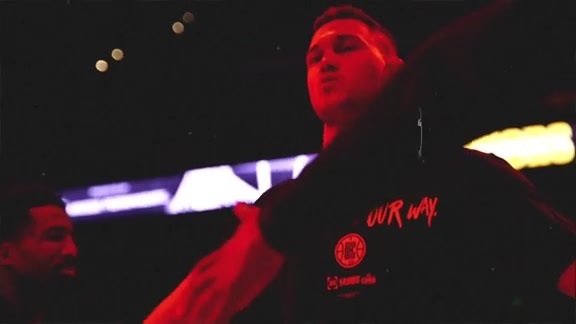 Someone who inspires, uplifts and motivates us in a positive way. 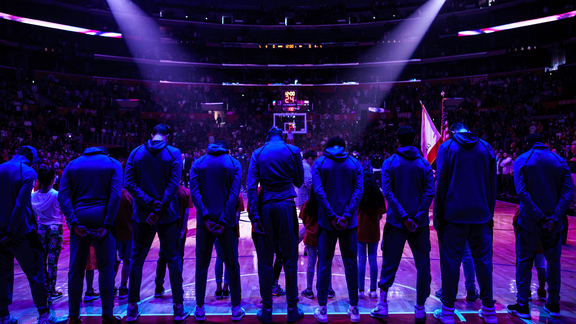 Together, the L.A. Clippers and Bumble stand proudly for diversity and gender equality, on and off the court. 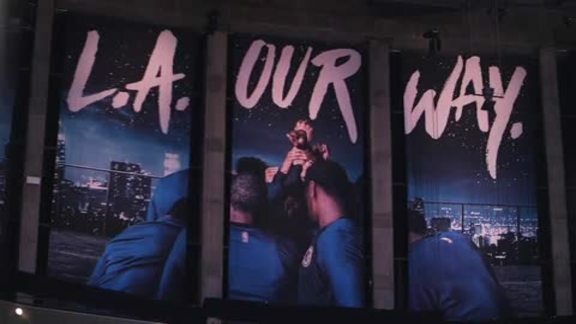 Your LA Clippers are facing the Golden State Warriors in the 2019 NBA Playoffs! 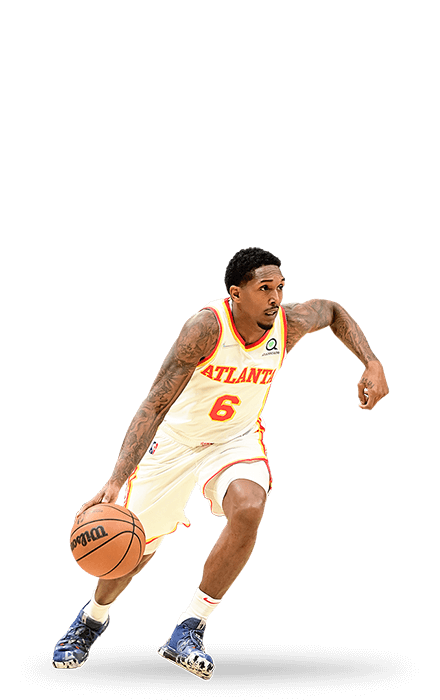 Tickets are going fast! 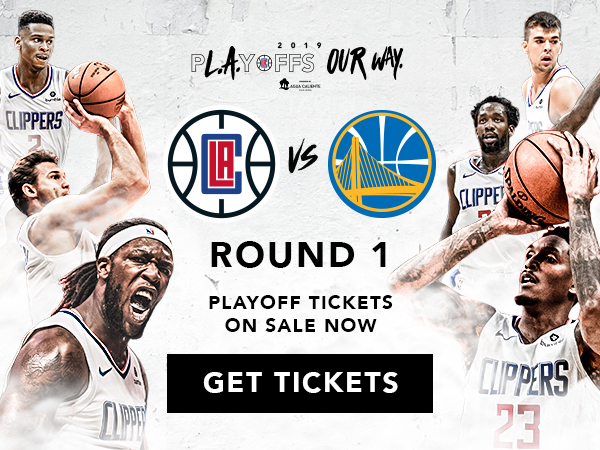 Lock in your seats while there’s still time. 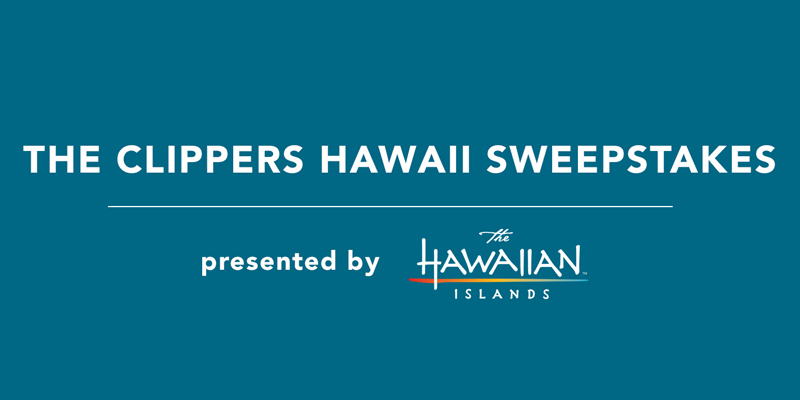 Enter to win a 5-day/4-night trip for 2 to Oahu. 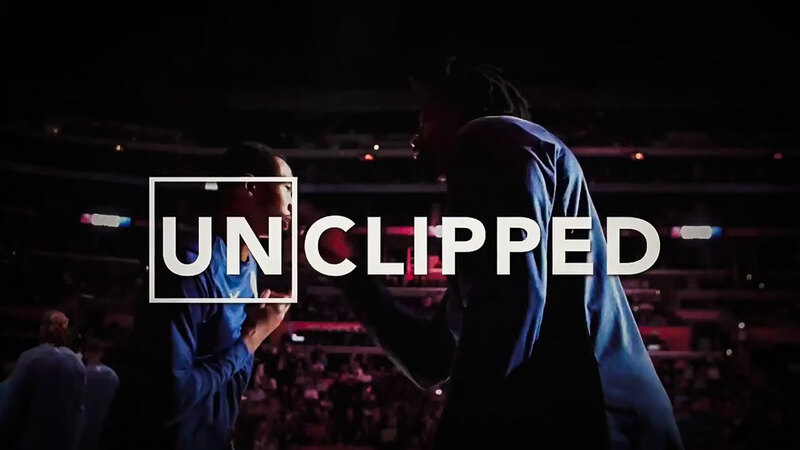 Clippers CourtVision puts fans in control. 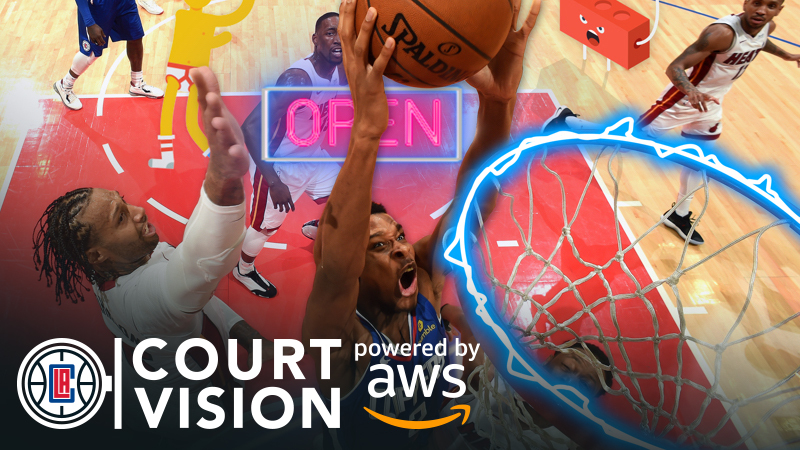 With augmented reality and machine learning, Clippers CourtVision brings fans deeper into every game. 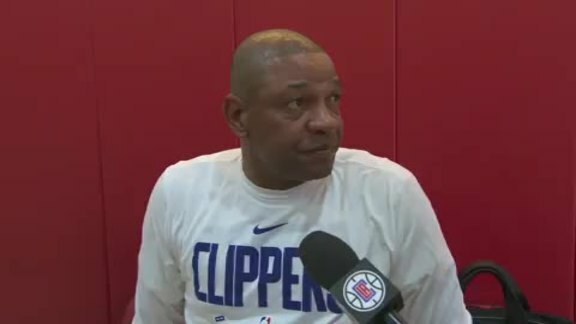 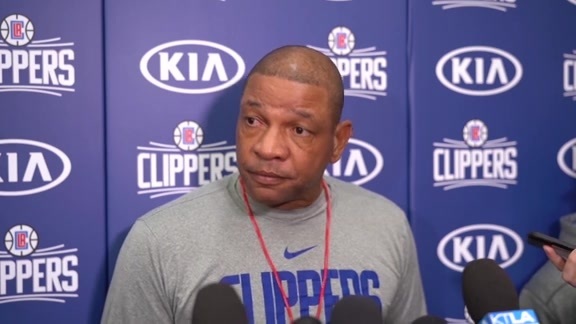 Doc Rivers addresses the media during the Clippers' shootaround ahead of the matchup with the Golden State Warriors at STAPLES Center in Los Angeles, CA. 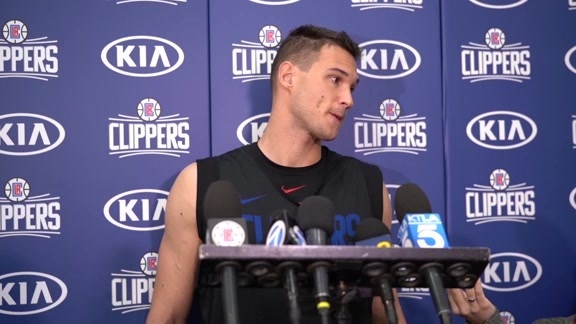 Danilo Gallinari addresses the media during the Clippers' shootaround ahead of the matchup with the Golden State Warriors at STAPLES Center in Los Angeles, CA. 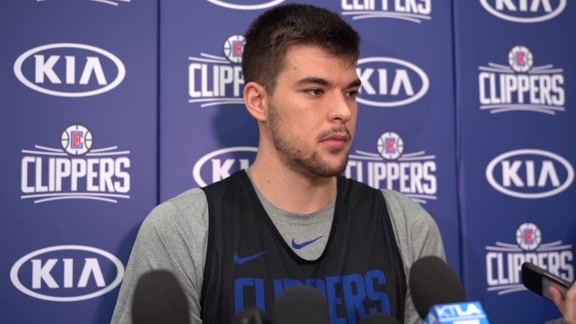 Ivica Zubac addresses the media during the Clippers' shootaround ahead of the matchup with the Golden State Warriors at STAPLES Center in Los Angeles, CA. 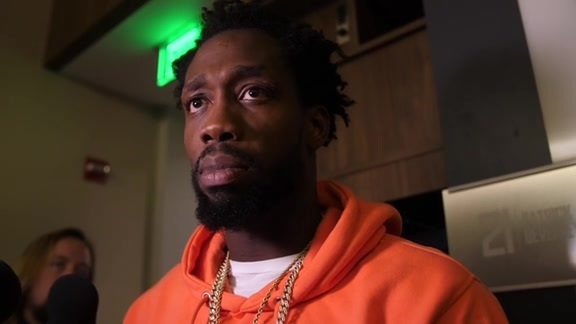 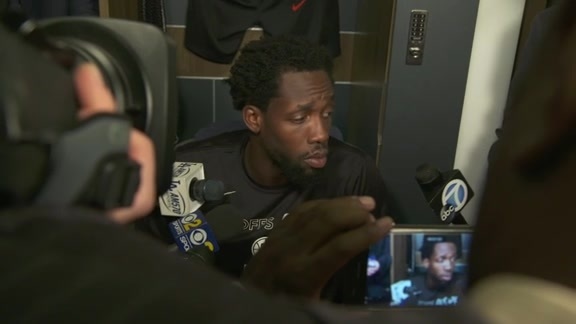 Patrick Beverley addresses the media following the matchup against the Golden State Warriors at STAPLES Center in Los Angeles, CA. 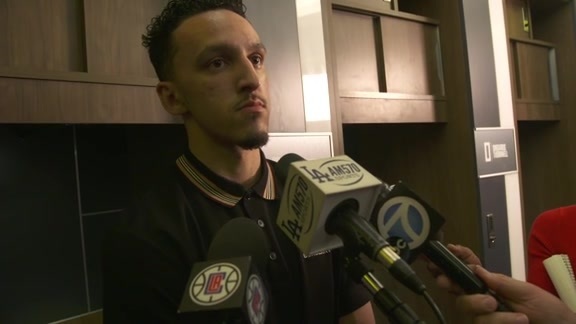 Landry Shamet addresses the media following the matchup against the Golden State Warriors at STAPLES Center in Los Angeles, CA. 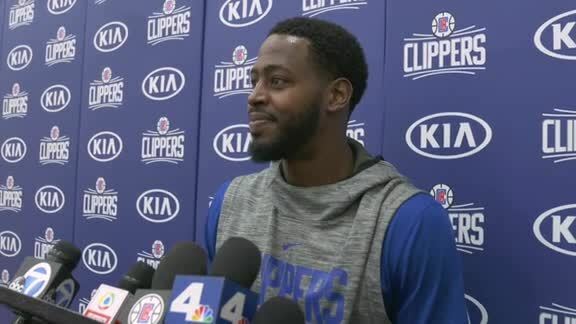 JaMychal Green addresses the media during the Clippers' shootaround ahead of the matchup with the Golden State Warriors at STAPLES Center in Los Angeles, CA. 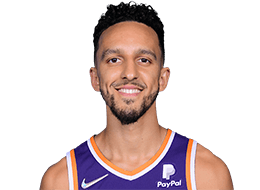 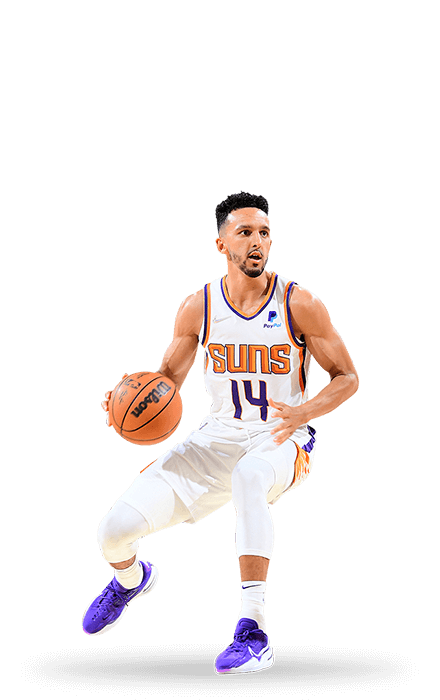 April 15, 2019: Landry Shamet hits go-ahead 3-pointer vs. Warriors in Game 2 of Round 1 of the Western Conference Playoffs. 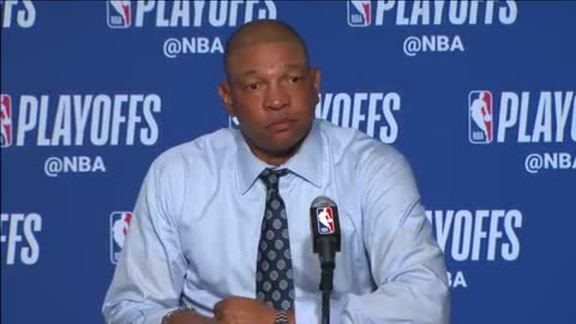 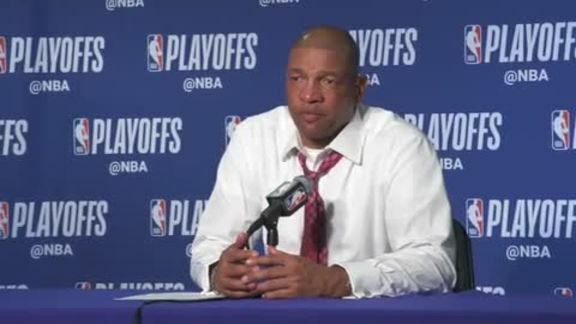 Doc Rivers addresses the media following the matchup against the Golden State Warriors at Oracle Arena in Oakland, CA. 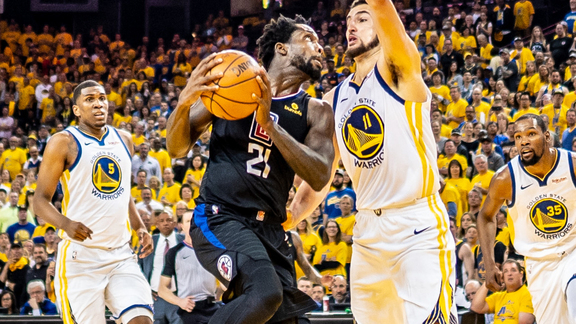 April 15, 2019: LA Clippers vs. Golden State Warriors Highlights. 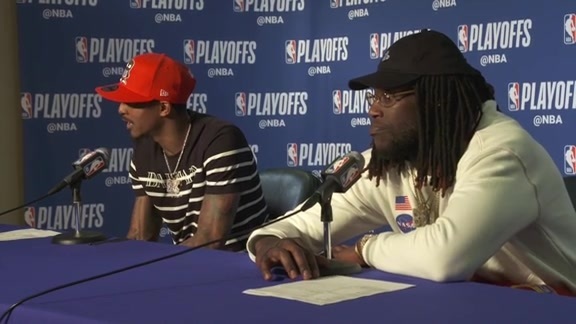 Lou Williams & Montrezl Harrell addresses the media following the matchup against the Golden State Warriors at Oracle Arena in Oakland, CA. 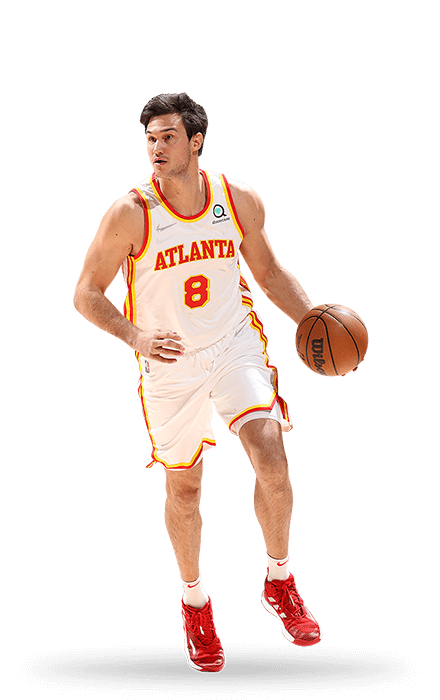 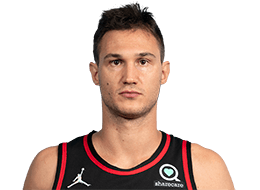 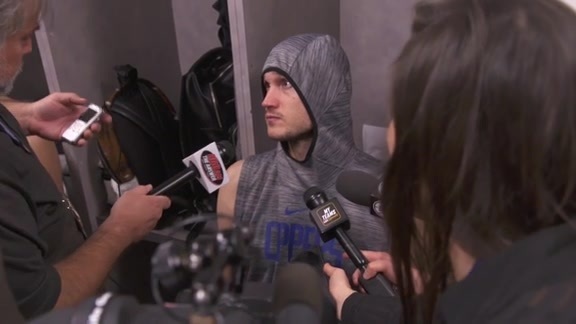 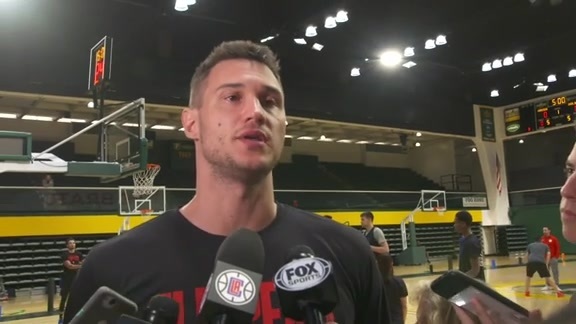 Danilo Gallinari addresses the media following the matchup against the Golden State Warriors at Oracle Arena in Oakland, CA. 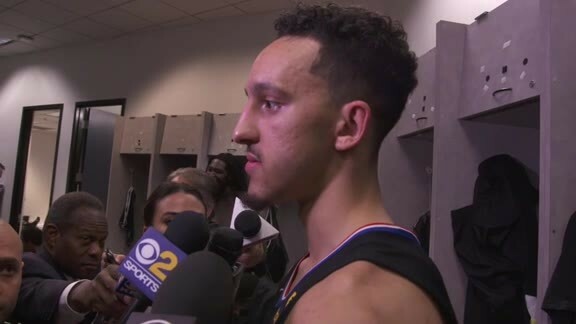 Landry Shamet addresses the media following the matchup against the Golden State Warriors at Oracle Arena in Oakland, CA. 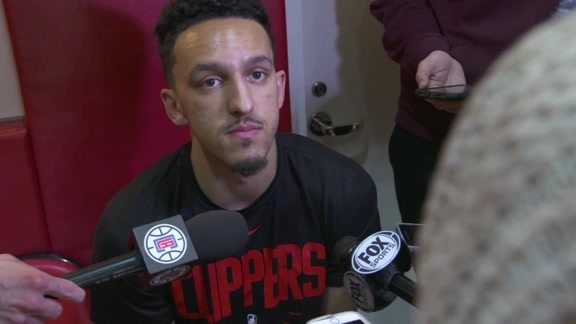 Landry Shamet addresses the media during the Clippers' shootaround ahead of the matchup with the Golden State Warriors at Oracle Arena in Oakland, CA. 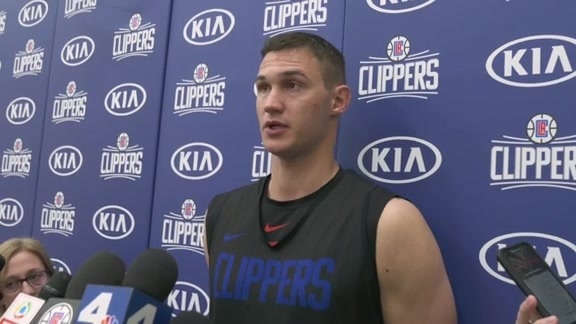 Danilo Gallinari addresses the media during the Clippers' shootaround ahead of the matchup with the Golden State Warriors at Oracle Arena in Oakland, CA. 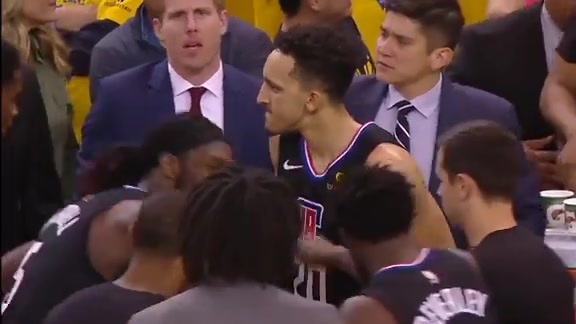 April 13, 2019: LA Clippers vs. Golden State Warriors Highlights. 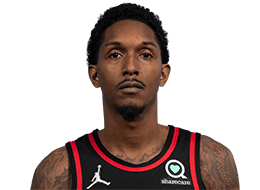 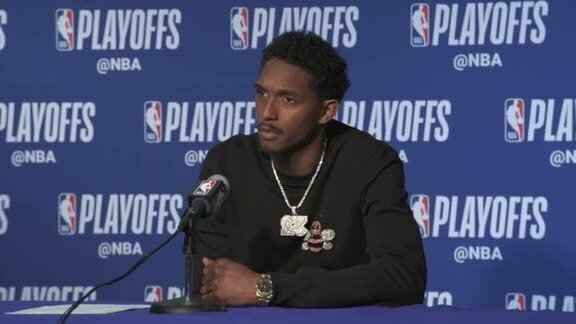 Lou Williams addresses the media following the matchup against the Golden State Warriors at Oracle Arena in Oakland, CA. 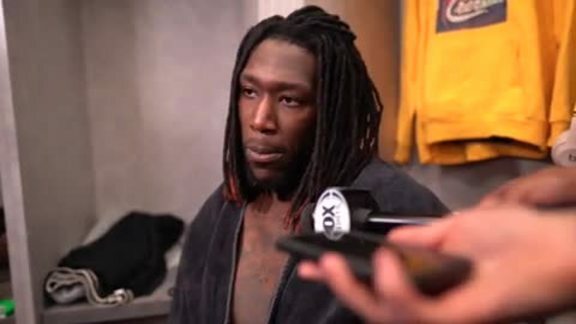 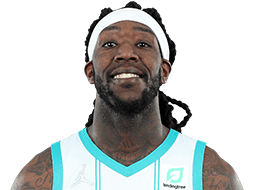 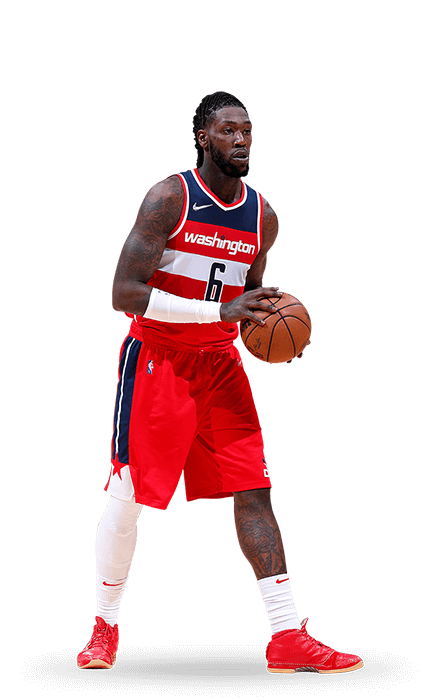 Montrezl Harrell addresses the media following the matchup against the Golden State Warriors at Oracle Arena in Oakland, CA. 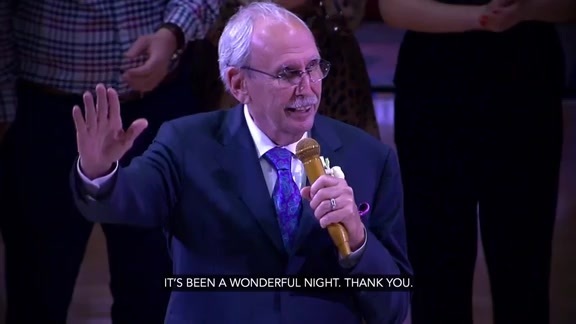 Recap Ralph's special night as we celebrate his special 40 year career. 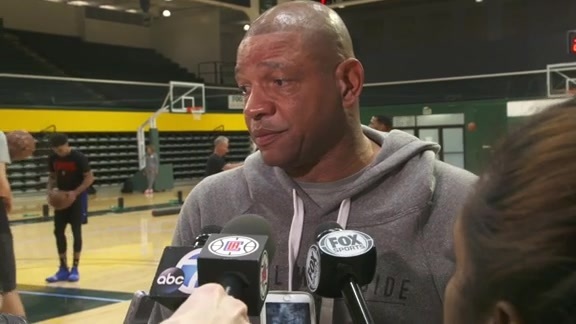 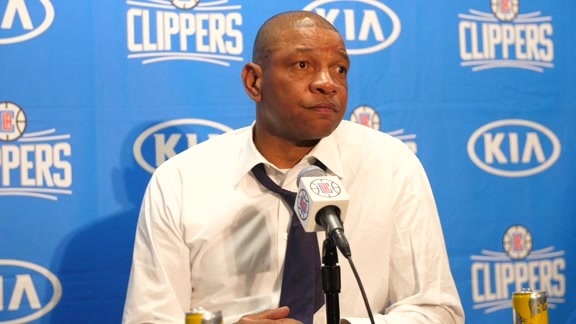 Doc Rivers addresses the media following the matchup against the Utah Jazz at STAPLES Center in Los Angeles, CA. 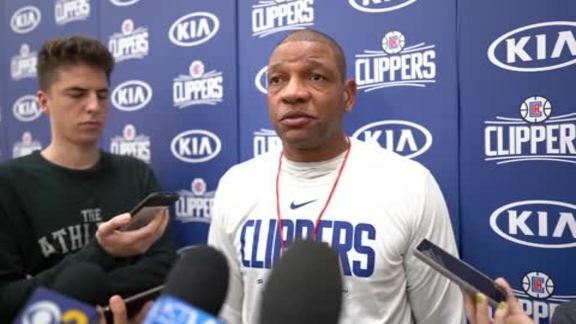 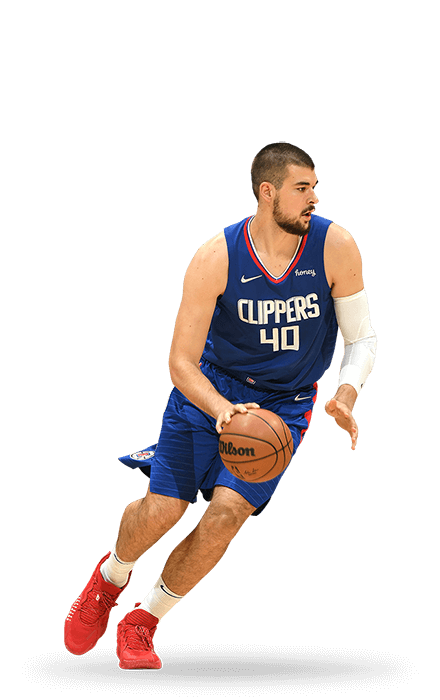 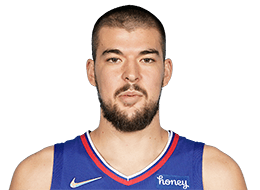 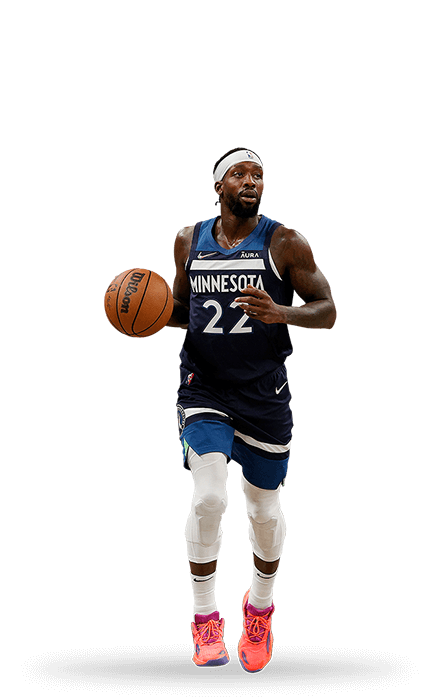 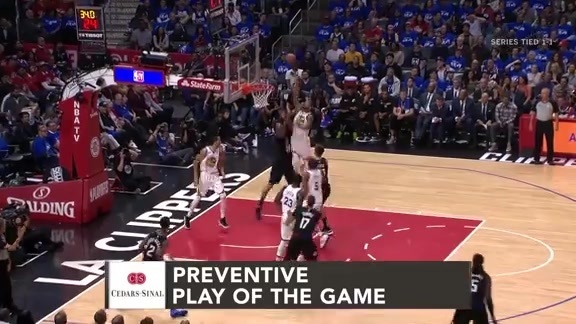 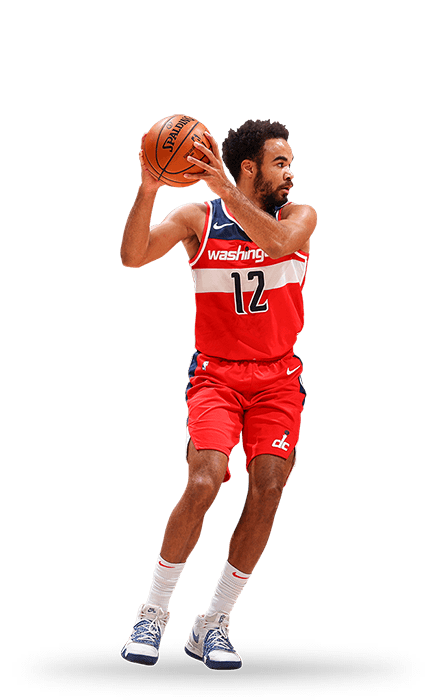 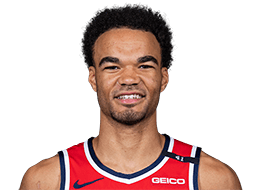 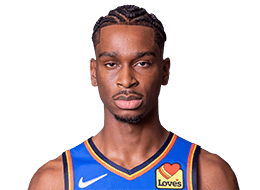 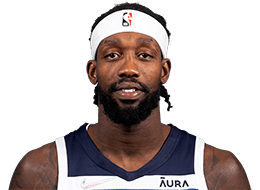 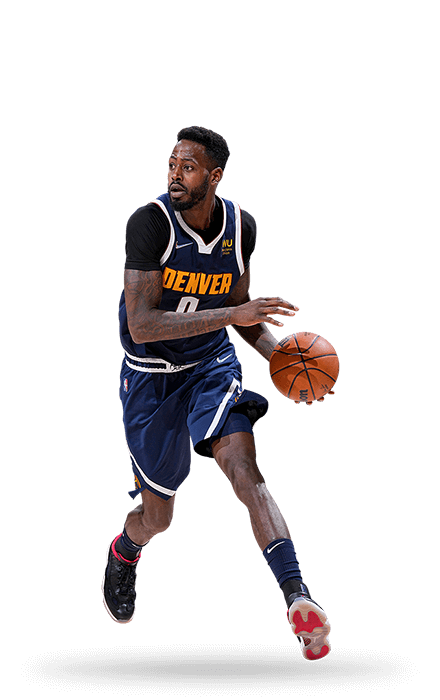 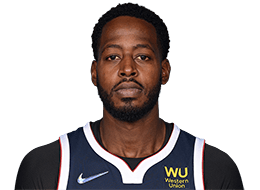 April 10, 2019: LA Clippers vs. Utah Jazz Highlights. 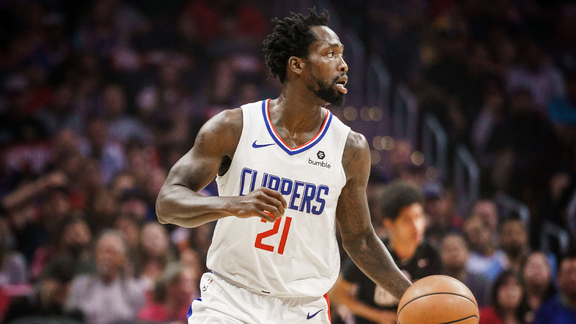 Patrick Beverley addresses the media following the matchup against the Utah Jazz at STAPLES Center in Los Angeles, CA.